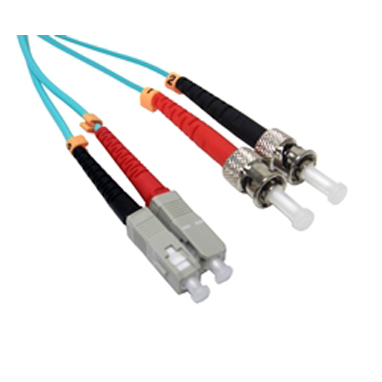 Our DNV-GL/ABS approved Cat 6 cables are supplied with a SHF1 sheath in accordance with IEC 60092-359 and unique cross-linked, flame-retardant low smoke zero halogen jacketing materials. We also offer an optional fire resistant cable which meets the stringent IEC 60331 flame test for circuit integrity to be used in “Mission Critical” applications when data transmission is imperative during a fire event. The cables are approved by DNV-GL/ABS and certified by 3rd party independent testing laboratories to meet all relevant international standards. 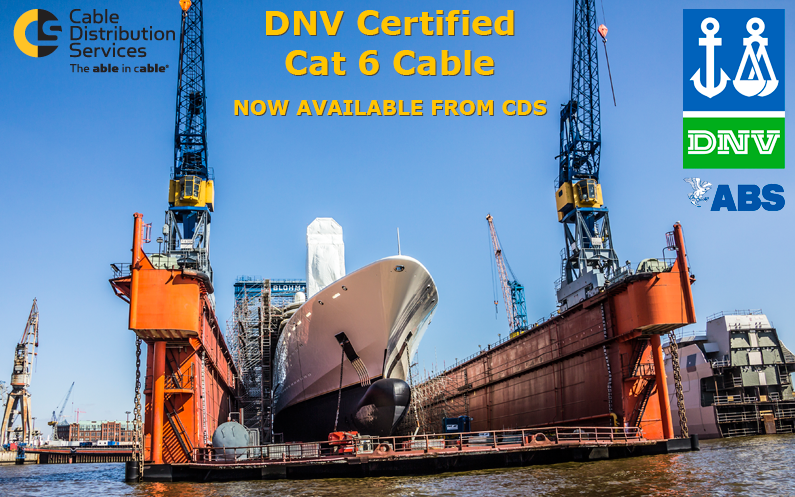 Using pre-approved DNV-GL and ABS (American Bureau of Shipping) cables reduces your certification processing time and ensures your cables are fit-for-purpose for offshore installations and maritime environments including shipboard, high speed craft and light craft data applications. Cable Distribution Services are your single source supply solution for all Marine and Offshore cables. Contact us today to discuss your requirements. 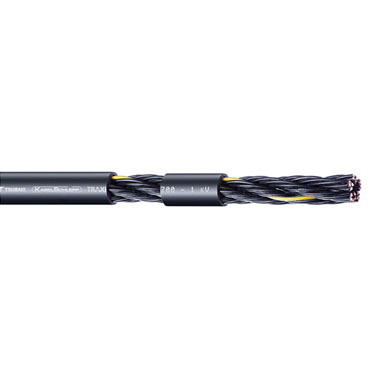 General Construction: Category 6, S/FTP, SHF1 marine type cable constructed with 4 individually foil-shielded twisted pairs with solid conductors, cabled together, overall braid-shield and jacketed. The cable is certified by DNV / DNV-GL FILE NO. E-13122 and by ABS FILE NO. 14-GE1164406-1. 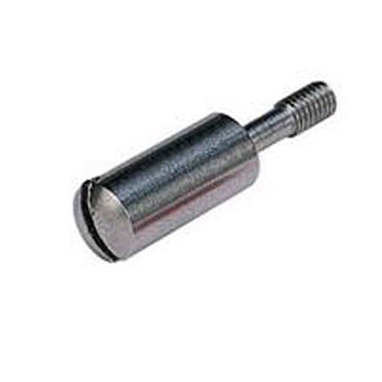 Outer Diameter: 7.9 mm nom. 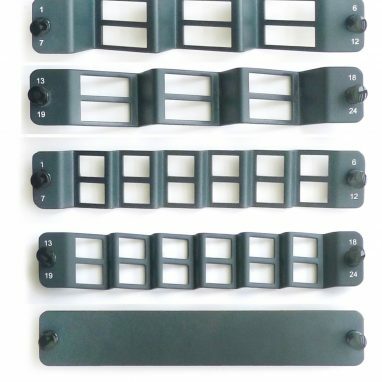 General Construction: Four individually foil-shielded twisted pairs with solid conductors, cabled together, overall braid-shield and jacketed. 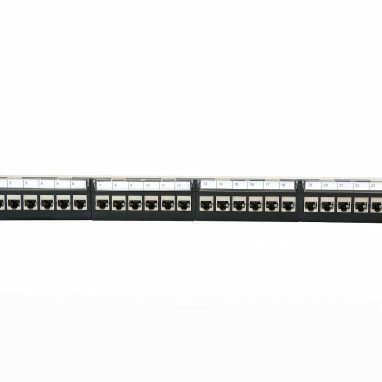 The cable design and structure comply with the circuit integrity performance during a fire of the relevant requirements of IEC 60331-23 and allows data transmission during the fire. Outer Diameter: 8.5 mm nom.